Last month I went to Chile to vote in the national presidential election held on Nov 17. This was the second time that I voted in my country. The previous one was years ago, when Pinochet asked Chileans to vote “yes” or “no” as to whether they supported his brutal regime against the United Nations’ condemnation of the dictatorship’s human-rights violations. There is no need to say that Pinochet claimed that he won that plebiscite with over 75 percent of the votes. But, fortunately, those are stories of the past. Chile has changed a great deal in the last three decades under democracy. The improvement in the life of Chileans has been stunning. Today most Chileans live in adequate housing and have access to education. 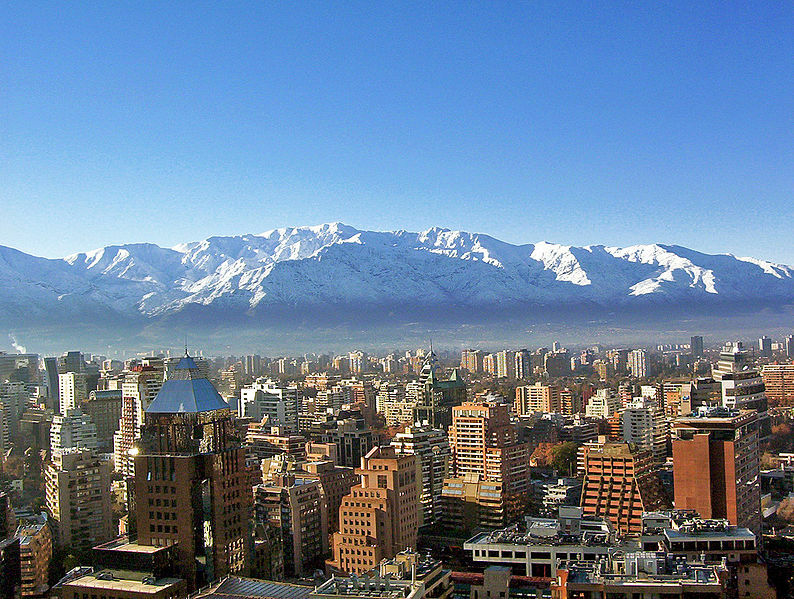 According to the World Bank, Chile’s GDP per capita has doubled in the last twenty years, reaching $22,000 per year , a level not far from Portugal or Greece $25,000 annual per capita. The number of people living in poverty was almost 39% of the population in 1990 and it is less than 15% today. Twenty years ago a mere 200,000 Chileans went on to universities or technical colleges, today that number is almost 1.2 million. Chile leads Latin America in improving household income, with 60 percent of the population increasing their economic situation between 1992 and 2009, and 40 percent maintaining it within that same period. Today 42 percent of Chile’s population is part of the middle class, which the World Bank considers to be workers who earn between US$10 and $50 a day. All these accomplishments have been possible because Chile consistently has implemented sound economies policies based on macroeconomic stability, open markets, rule of law, and a stable business environment. Many reports substantiate these facts. For example, the 2012 Index of Economic Freedom ranked Chile 7th in the world , behind only Canada, Switzerland, New Zealand, Australia, Singapore and Hong Kong. The index, developed by the Fraser Institute, ranks 144 countries and measures (among other things) size of government, freedom to trade internationally, and regulation of credit, labor and business. Hong Kong tops the report’s latest ranking, while Peru represents the one other Latin American country inside the top 30. Something similar shows the World Bank’s Doing Business 2014 report, where Chile leads the Latin America region in ease of doing business. The World Bank’s Doing Business compares quantitative indicators on business regulations and the protection of property rights across 189 economies, from Afghanistan to Zimbabwe, over time. It evaluates how easy or difficult it is to open and run a small to medium-size business when complying with relevant regulations. Despite all these positive indicators, over the last two years we have seen widespread student protests demanding more social policies in the streets of Santiago. 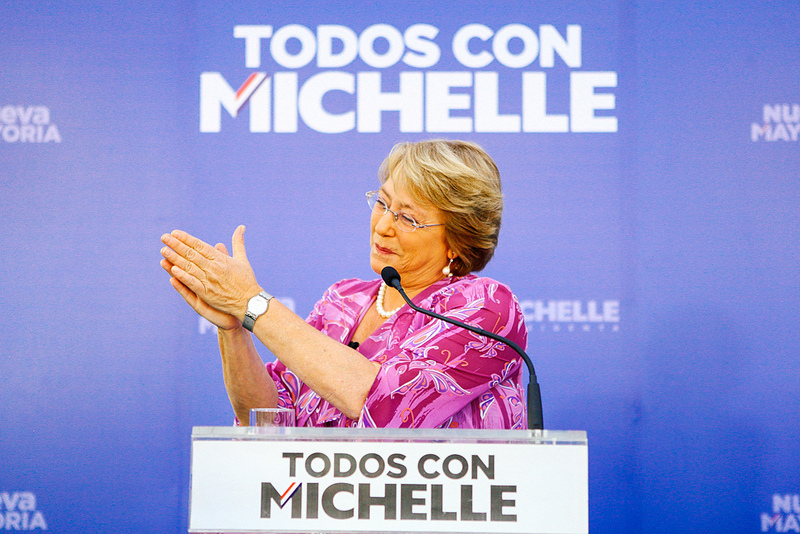 Opposition presidential candidate – and former president – Michelle Bachelet has echoed these demands and it is widely expected that she will herald a shift to the left. Bachelet has indicated that she wants to increase the role of the government in the economy with higher education spending, a larger role for the state in the privatized pension system, higher corporate taxes, more labor regulations, etc. She also wants to change the constitution introduced by Pinochet in order to allow a wider political parties representation in the congress and senate. Bachelet took nearly 47% of the vote in the election held Nov 17. Her main rival, Evelyn Matthei, who I know because we were classmates at Universidad Católica, got 25%. A second round of voting will take place on Dec. 15. It is almost certain that Bachelet will be elected president. Why do Chileans voted for a shift toward left/populist policies? The answer has a lot to do with the level of social inequality that Chile currently has. The distribution of income in Chile is the most inequal in the OECD, a group – of 31 mainly rich countries – that it joined in 2010. Although Chile has reduced poverty and increased access to education, income inequality has increased in the last years. And this is what Chile’s new middle class detests. There is nothing new about the fact that inequality increases when a country develops. This is a well-known regularity in economics, known as the Kuznets curve: a diagram that shows an inverted U curve with inequality on the vertical axis and per capita income in the horizontal one. But the fact that this process is well-known, does not make it less unpleasant. As I mentioned above, today over 1.1m youngsters are studying in universities or technical colleges – this amounts to around 45% of 18-24 year olds – and over 70% of these students are the first generation in their families to go on to higher education. Chile spends around 7% of GDP on education — above the OECD average – with more than a third of the spending being private. This means that families are making sacrifices to send their kids to private universities, hoping that a university degree will imply a substantial increase in their income. This is a very important and positive change, particularly since most of these students are the first one in their families to go to university. The problem, however, is with their expectation of substantial changes in income. The reasons are multiple and complex, but two stand out. The first one is related to the labor market adjustment to the increased supply of human capital. As the number of educated Chileans has risen, the education wage premium has fallen. There has been a sizeable increase in skilled labor and Chilean employers give more weight to degrees from top universities. Thus, many families are starting to realize that they are paying a lot for an uncertain return. The second reason is an unpleasant fact of Chilean society: we Chileans are very class-conscious. We live in a society where social upbringing matters a lot and where social mobility across class and social boundaries is limited. 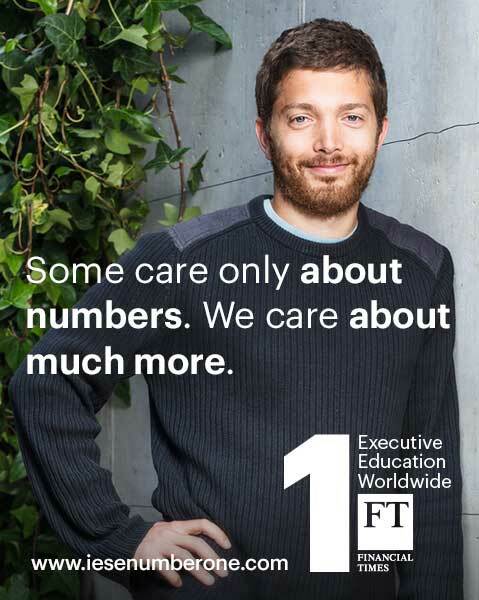 So access to top universities is still very much constrained to well-to-do families . Moreover, I would say that employers also look at the high school the applicant attended, which provides even better information about the candidate’s social background. Data shows that most Chileans have moved up to the middle class within the last few decades, but this has been done with little increase in social mobility. This is not a contradiction. Growth of the middle class is due to persistent economic growth and it is reflection that the whole income distribution of the country is shifting to a higher level. This is the reason that poverty has declined sharply in Chile. Inequality has increased because not everybody is improving his/her income at the same speed. There are people that are smarter, luckier, harder working, better connected, etc. than others. These differences will be reflected in the increasing income inequality. Social mobility is related but different from. Mobility measures the relationship between the position a member of one generation in the income ladder and that of the following generation. It assesses how much of parents’ position in the income distribution can be used effectively to predict the child’s. You can have a society where each generation is doing better than the previous one and, at the same time, there is little social mobility, that is, previous generation social position continues to be good predictor of current generation social position. Unfortunately this is the Chilean case, where there is little equality of opportunities. Contrary to what most pundits and politicians constantly argue, the problem that we currently face in Chile is not one of inadequate equality, but one of inadequate mobility . Milton Friedman once wrote: “Consider two societies that have the same distribution of annual income. In one, there is great mobility and change so that the position of particular families in the income hierarchy varies widely from year to year. In the other, there is great rigidity so that each family stays in the same position year after year. Clearly, in any meaningful sense, the second would be the more unequal society” (Capitalism and Freedom, 1962, page 171). Friedman’s statement fits Chile’s conditions. This lack of mobility – despite all the progress in recent decades – implies that the link between effort and reward still is very weak. To me, this is main explanation of the student protests national discontent. What are the possible solutions to this problem then? Bachelet has indicated that her future government will listen at the students’ demands and provide free university education, take over municipal schools and abolish for-profit state-subsidized schools. Resources have to go from the well-off members of the society to the less fortunate ones. It must not kill incentives to work hard, to succeed, to thrive. Free university education violates these two principles. Free university education is a transfer to (current or future) wealthier members of society and kills working incentives that prevail under full tuition, supplemented by grants and loans. The latter provides a better variety of educational opportunities, closer to the market needs. As the Chilean case shows, a system of full tuition, supplemented by grants and loans, does not mean less is spent for education, nor that less lower-income people can attend. This begs the fundamental question of what is the best way. Instead of free university education, I would consider an affirmative action policy, where the system gives priority access to students from low-income families. It could be a system that guarantees that low-income pupils finishing in the top X% of their high school receive a place — with grants – at the university of their choice. The system could also provide incentives to universities that consider social diversity as part of their admissions criteria. I know that affirmative action policies create a lot of problems and conflicts. But they provide advantages over free education. First, they does not eliminate incentives for students, professors and universities. Second, we assure that the implicit subsidy reaches those we want to help. Third, it is an explicit recognition of the fact that classism is still a significant factor in Chilean life and we have to address that problem directly. Again, I know that affirmative action policies are problematic, but – as we all know – there are no free lunches in this life. I’m only saying that – given the policies on the table today – this one should also be considered. 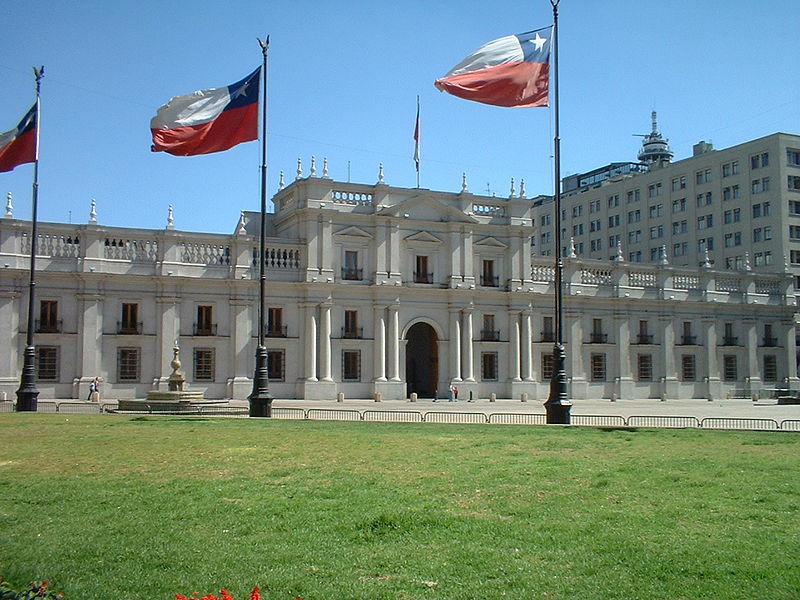 I’m considering going to Chile for the second round of the presidential election on Dec. 15. In the first round of the election, I sold my vote to my mother for a nice pisco-sour. This time my vote will not be for sale.